Formal documents use only formal language and generally formal words these kinds of documents are mostly used for business. There are two types of formal documents - short formal and extended formal. Some examples of short formal documents are: Memo, Business Email message, Letter, Order form, Invoice and Agenda. Some extended formal documents are: Article, Newsletter, Report, and User guide. Here are some descriptions of these documents. 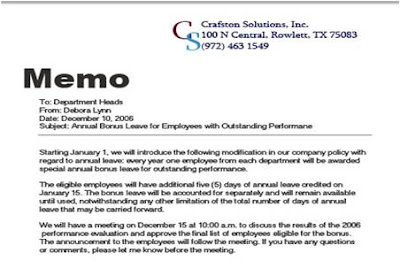 Mostly known as a memo, this is a short formal document used as a form of communication in business; it records events or observations on a topic. Also known as a manual this is a book that gives assistance to people using a particular system. It is usually written by a technical writer. 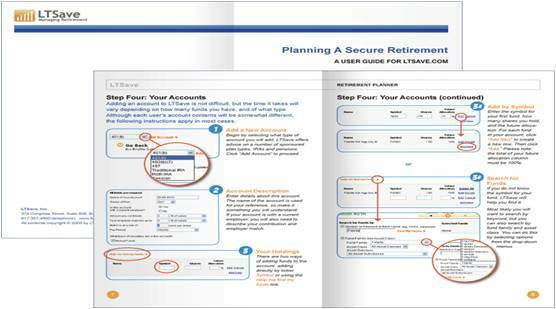 A user guide also contains images to support the user.